You know how the adult coloring books are full of nothing but flowers, butterflies and fairytale sea creatures? 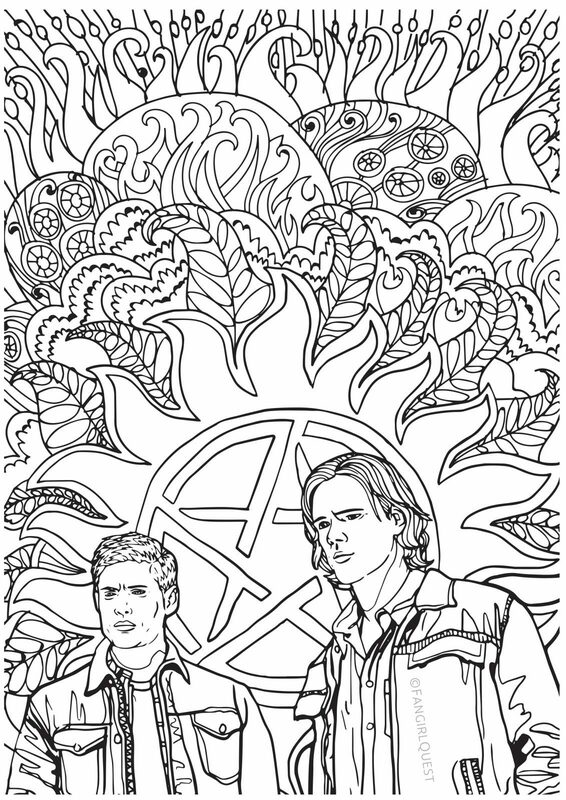 Well, we appreciate the different kind of beauty in life and know for a fact we’re not the only ones, so we thought we’d share Tiia’s Supernatural coloring designs in full size so anyone could print them out and enjoy some quality coloring time with the Winchesters. 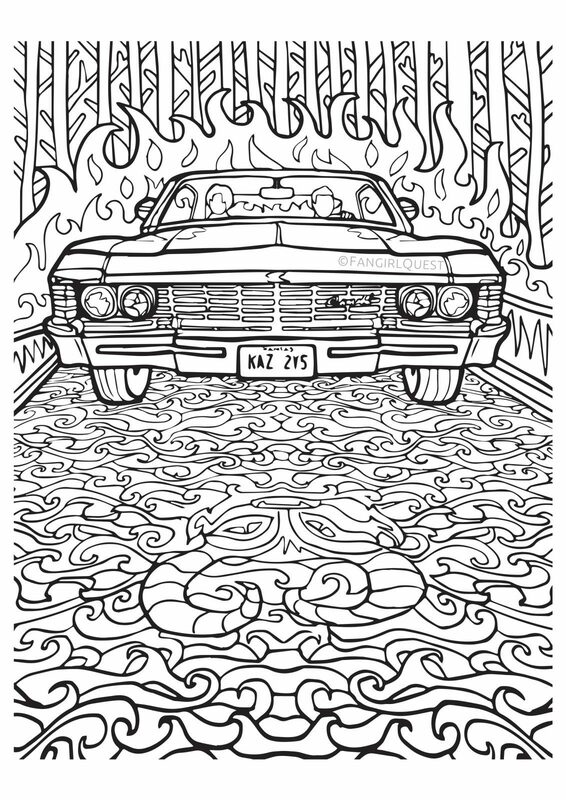 It’s so simple: to get your own Supernatural coloring images, click on each image to get the full resolution version and print it in any size you like! 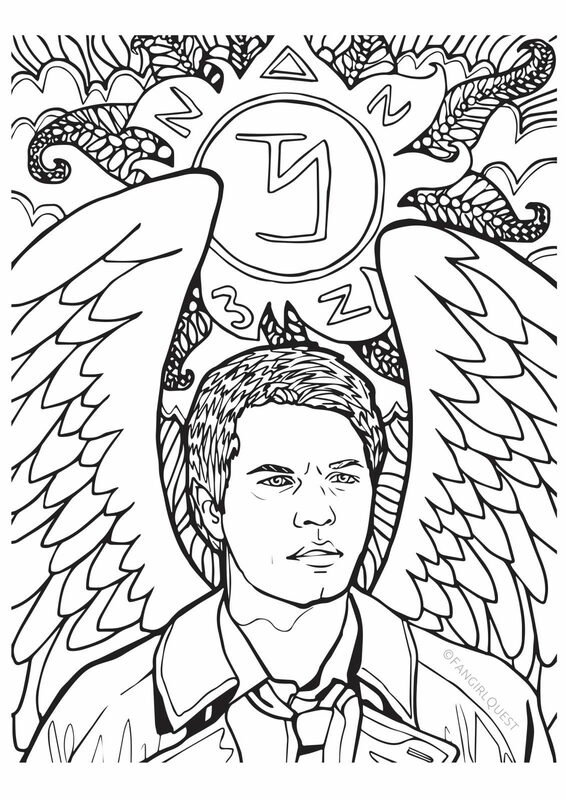 And when you’re done coloring, please share the results with us on Instagram, Twitter or (if you’re shy) via email. 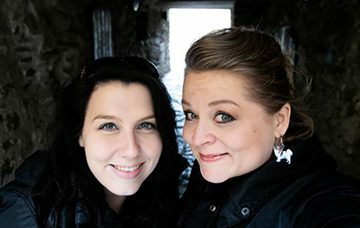 Does Baby really need to be black or can we go for more colors?